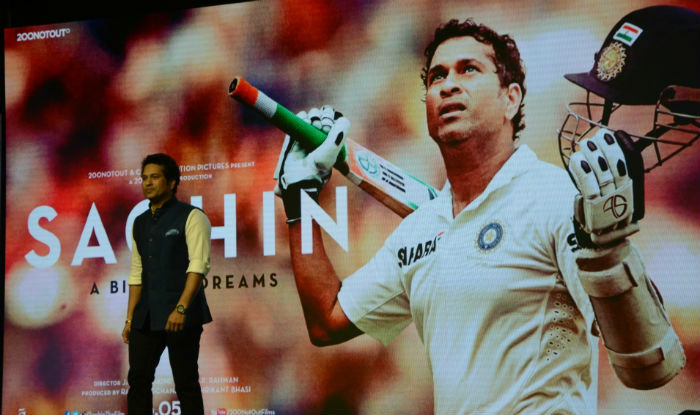 Sachin: A Billion Dreams is not a biopic. This is a documentary not merely about the man with that name, but one narrated by him, one where he tells his own story in his own words. It is not journalistic or incisive or probing. It’s a treat to get a peek into Sachin’s childhood. And it’s also a fan-shriek moment to see footage of him in his personal space, looped to Dire Straits and Bappi Lahiri with his wife Anjali, his children—Arjun and Sara, his family and friends. The choice of the child actor playing Sachin is another point in the film’s favour. You won’t be able to tell him apart from the real Sachin (at that age). The story till this point, manages to capture all the trials, tribulations, hopes and desires of a boy from a middle-class family — a boy fired by India’s 1983 World Cup triumph, to repeat the feat for his country. 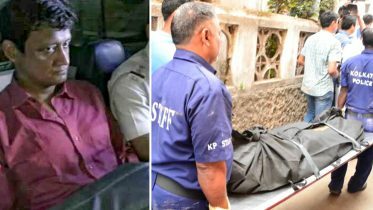 Sachin returned to England after attending his father’s last rites and hit a hundred straight away. The difficult periods of his life are portrayed with a lot of sensitivity, and the story-telling is at all times, crisp and articulate. This film is important one because for a nation that revers cricket. Be the first to comment on "Movie Review of Sachin a billion dreams, definitely brings back memories of Sachin Tendulkar"